Hello! Hello!! Hello!!! Is anyone there? I know it’s been more than 2 months since I’ve posted anything on this blog of mine. I want to say a big THANK YOU to my readers and subscribers who sent me DMs over Snapchat, Twitter and Instagram, just to say how much they’ve missed me and want me back here. THANK YOU so much. I appreciate you all.?? So now, what is it again? ?Of course it is a HAPPY NEW YEAR???✌? 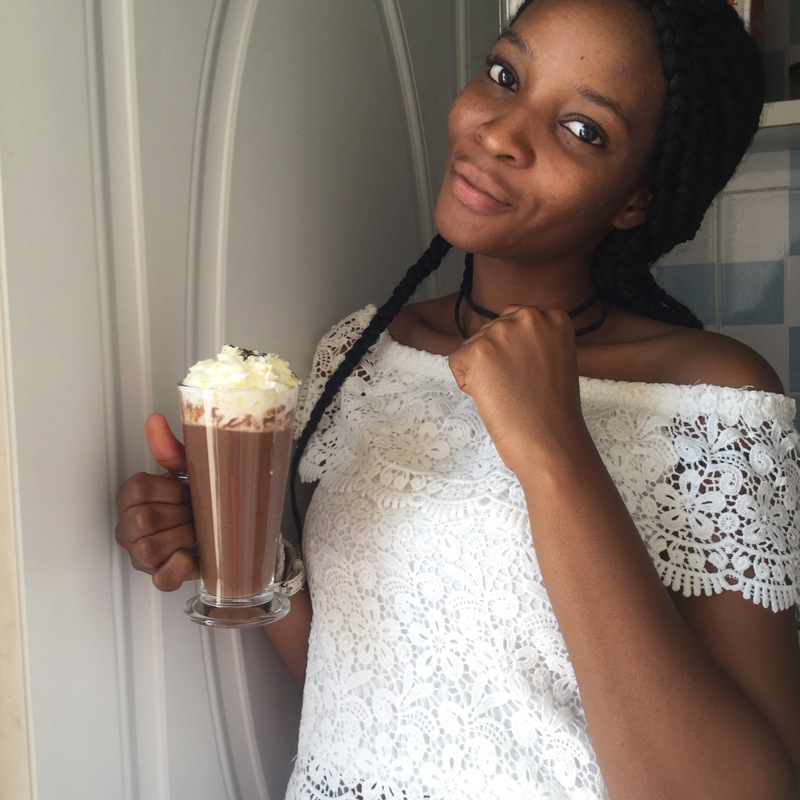 And to celebrate the NEW YEAR, preciouscore.com and I have collaborated together to make and bless you with two “AMAZING HOT CHOCOLATE” Recipes. Continue reading and be blessed…. Okay, I always say that “Saving Money” is all I care about. For God’s sake, these shop owners charge us damn too much for a glass of “low quality” hot chocolate. But enough!✋ Because, below are steps with pictures that you can follow to make and customize your own HOT CHOCOLATE. 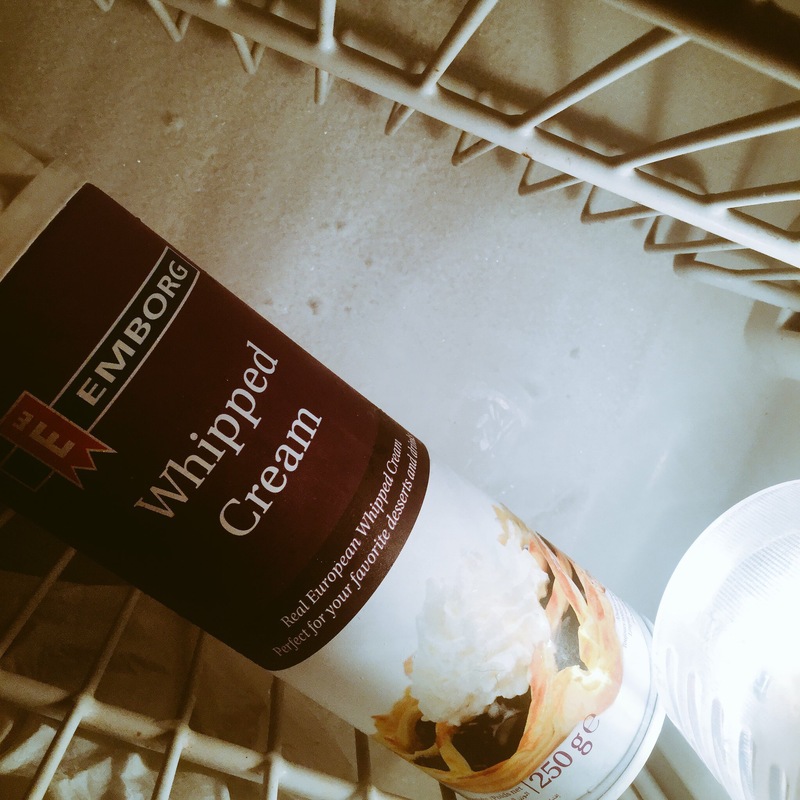 Traditionally, plenty of whipped cream is used for Hot Chocolate topping. But personally, I prefer a giant pile of marshmallows. I made this for a friend and I. She requested whipped cream for her topping, so I did just that. If you look at my friend’s glass, you will see that I dusted little espresso powder on the whipped cream. I wanted to use cinnamon powder, but she refused. And as for me, I simply enjoyed mine with marshmallows. The reason I prefer making my own hot chocolate is because, I get to control the amount of ingredients I use. There is no sugar, no syrup, and it’s affordable. My friend can’t get enough ?? Don’t forget that preciouscore.com also has an amazing hot chocolate recipe that was uploaded just for you. Click here and read it. So guys, that’s it for today. I hope you like this post and try this at home for yourself, family and friends. If you’re a big fan of hot chocolate, tell me in the comments section. I want to know what you think of this recipe. Don’t forget to click here , read and comment by telling preciouscore.com what you think of her own recipe. If you have not yet subscribed to my newsletter, please try and do it today. Scroll down and you’ll see the newsletter place. Name and Email are all you need to subscribe. Im definitely doing this once i get home!! What kind of chocolate chips did you use? You said to use any milk I like. 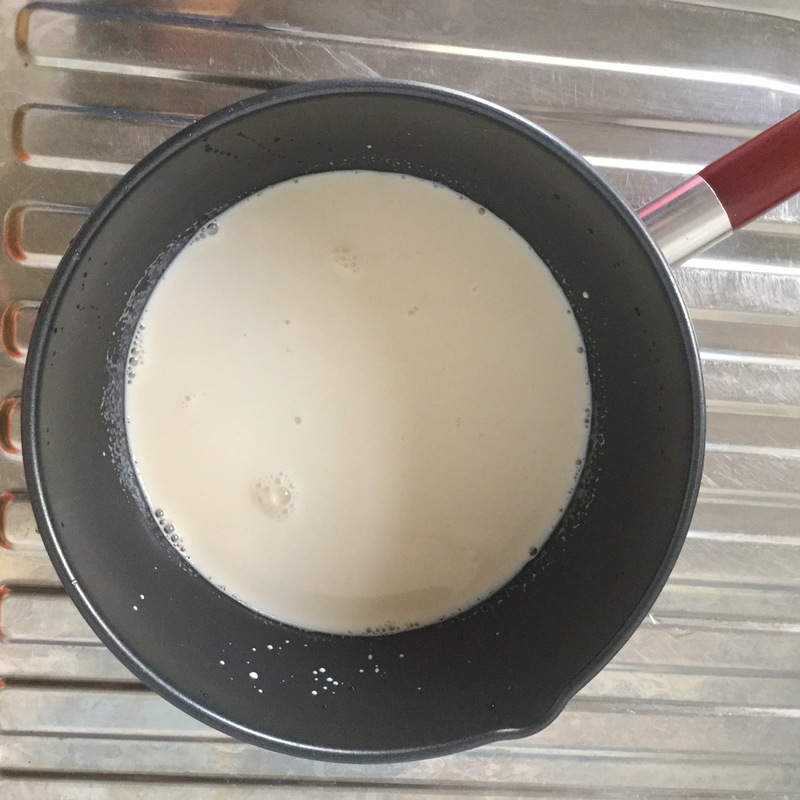 Can I use skimmed milk, if I run out of whole milk? Hey Hadiza! I see you said I can use Vanilla Essence or Extract. What’s the difference? Are they not the same? Cynthia! Long time! Yes your question. 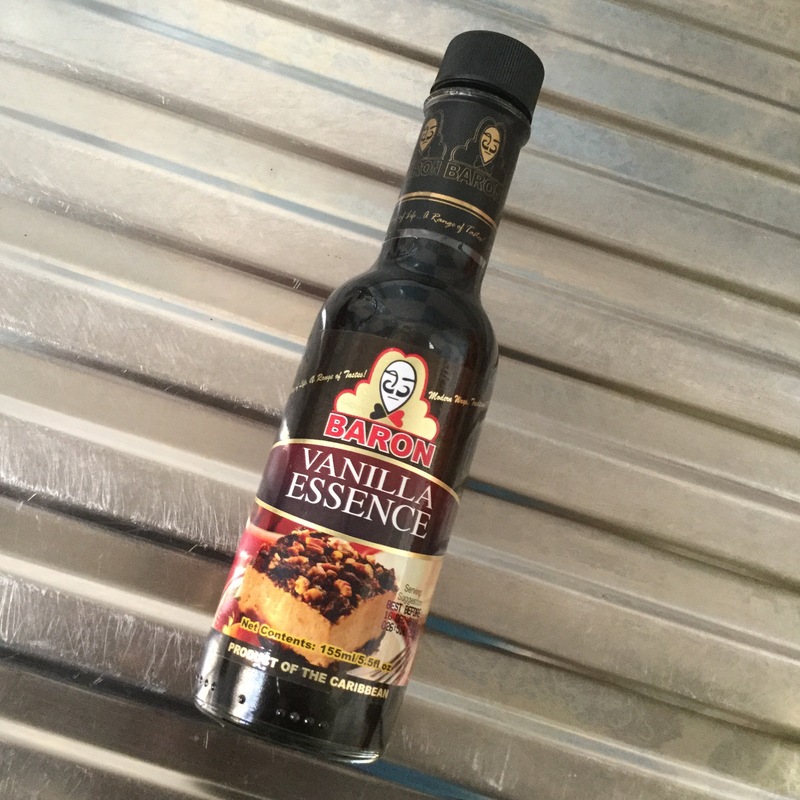 Vanilla essence is not vanilla extract. They are different. Essence is made artificially and the vanilla flavour doesn’t come out that much. Extract is the real thing. It’s gotten from the vanilla beans. So the flavour is usually very strong. If you use Essence in a recipe that says to use Extract, you will miss it. Because essence doesn’t have that strong aroma. It’s there like it’s not there. You understand? 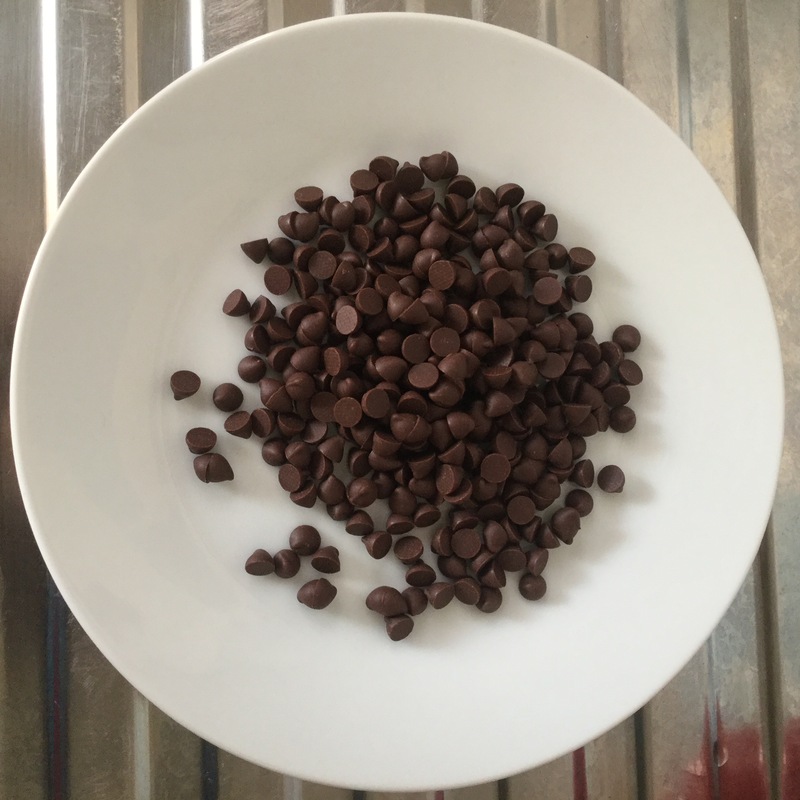 Can I use milk chocolate chips if I don’t have dark chocolate chips? Yes why not. You can even use white chocolate chips. You can also even use peanut butter chips. Yeah! 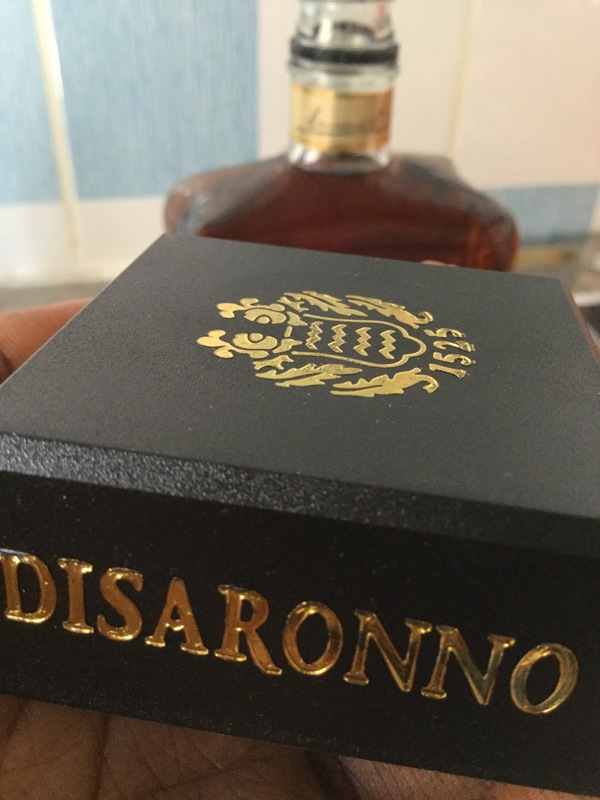 And the Italian liquor. Is it optional? What’s the need for it? 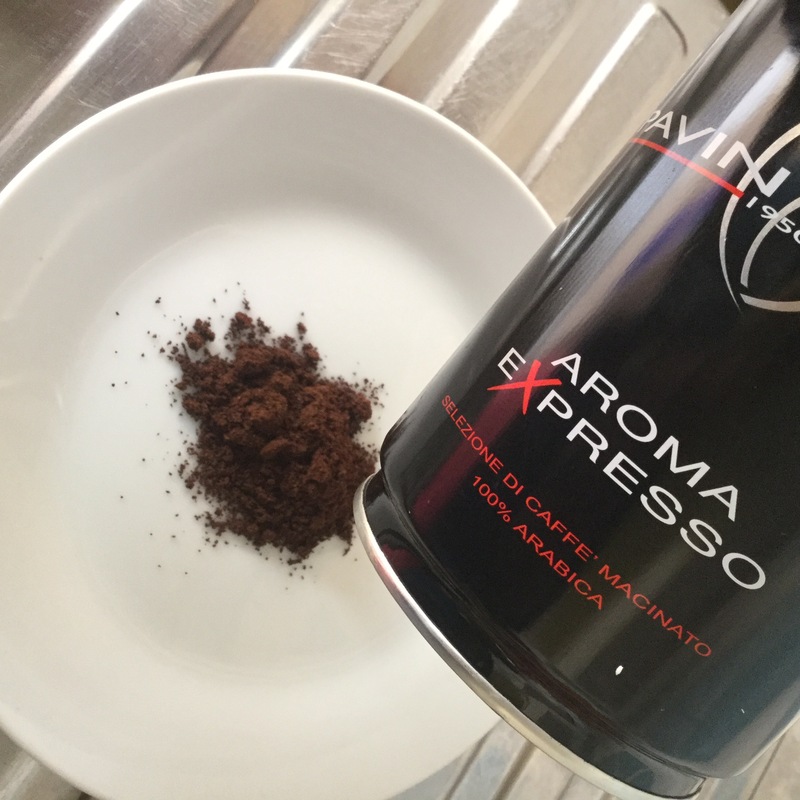 Also please do include the quantity of ingredients needed, like d espresso powder, how much of it do i need? Why you no come my house yesterday? Maimuna! I’ll surely try this recipe? More grease to your elbows? Awww?? Thank you Asmau! Don’t forget to show me by tagging me when you do yours? Looks yummy, hope it taste yummy too. I will send the link to my GF so she can make me one on Valentines day…?? I am definitely going to try this out! It looks amazing ?? Thanks Aliya! Don’t forget to tag me on Twitter when you finally make yours. Thanks? As someone who likes hot chocolate a lot, I’m going to try this. Only problem is I don’t know where to get epresso powder in Ilorin and I don’t think they have in shoprite. Haba Collins! They should! As big as Kwara Mall is? Check first Collins! Or I’ll check it myself when next I go there. Thank you Patience! Am sure you’ll try it, please tag me on Snap chat or IG if you post it sister, so I can see it. Thanks! This looks so yum! Look at all those giantic marshmallows!! I love the addition of Espresso. It deepens that chocolatey flavour. With this kind of arrangement of eatables and drinkable, I think Hadiza will be sweet to taste too. Wow was actually there when she made that it’s awesome. ? Sarah ?? I know right! Don’t forget to show and tag me on Instagram when you do yours! Thanks? Wow very easy recipe ? Definitely gonna try it?